An important aspect of latest UAE’s economic strategy is growth of non-oil sector. This includes flourishing all types of business activities and providing facilities to different trades and companies. One such sector that is now gaining more attention in UAE and Dubai is the textile sector. UAE itself has a large textile sector and it is just behind oil sector for employment and income generation. Large numbers of textile products are exported to more than 50 countries in different parts of world. It adds billions of dollars every year in UAE’s economy. But unfortunately, it could not gain much popularity due to less marketing. UAE, especially Dubai, is taking important steps to ensure growth of textile industry in the country. One such important initiative is the establishment of a free zone exclusively for the growth of textile industry. 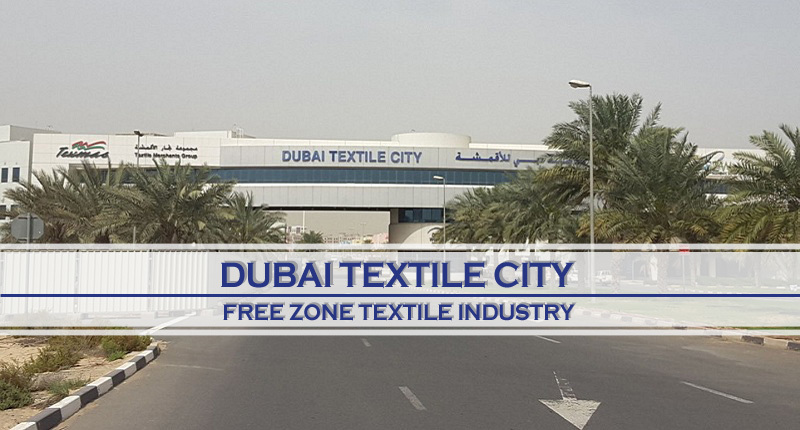 Dubai Textile City (DTC) is a designated free zone in Fujairah that started operations in 2007. This designated free zone is developed by Texmas and its aim is to rapidly increase growth of textile sector in the country. DTC is constructed on an area of 2.2 million sq. feet with the total cost of around AED 250 million. All types of local and international companies related to manufacturing and trade of textile sector are encouraged to be part of DTC due to privileges and incentives provided to them by DTC. In the past 10 or so years of its establishment, this specific free zone has grown many folds. Several local and foreign companies have established businesses in DTC. It is helpful for both DTC and these companies to achieve maximum growth of textile sector. With every passing year, their numbers are growing rapidly. Companies that want to start business in DTC require trading license that will allow them to perform trading (especially re-export) activities in textile related products. A business entity in DTC can be established as FZC (free zone company), FZE (free zone establishment), Branch (of a local or foreign company) and Joint Venture. Shareholders can be individuals or corporate and minimum share capital per shareholder is AED 50,000. Final trade license can be attained in a month.